With awards season in full swing, the gift of surprise and elegance is bestowed upon everybody that plays a part in immortalizing greatness. 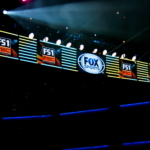 Each award show provides companies and creators to the opportunity to share their latest and most inspiring innovations with the world. Secret Celebrity specializes in creating unique designs and styles that fully accentuate everyday life and home living. In conjunction with this year’s Golden Globes awards in Los Angeles, the creative team of Secret Celebrity created one of the most elegant and unique pieces seen during the week of the awards. The “ALL BLACK EVERYTHING” candle was revealed to the world with its inspiration visible in its presentation. “BOLD, DARING, RARE and GLAMOUR” were the words used as inspiration by the candle’s creators. Secret Celebrity Director of Sales And Merchandising Erica Pecani spoke about the creation process of the ALL BLACK EVERYTHING candle. 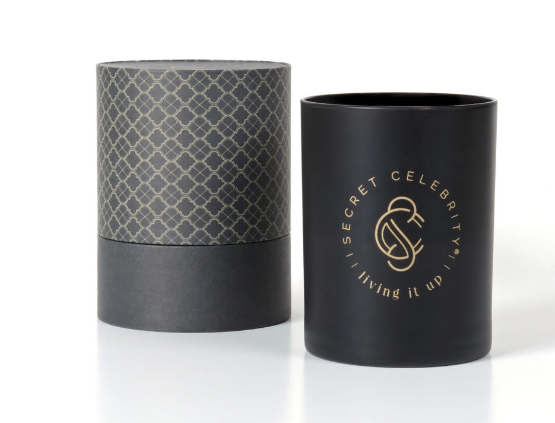 “The candle we designed is compiled of matte black glass (Bold), black 100% soy wax and wick ( a rare/ daring find) with gold screen printing of our Secret Celebrity logo ( black and gold, whats more glamour than that). We packaged our glamourous candle in an all-black and gold round box to give it a finishing touch. Not only is this candle beautiful and chic on the outside, the black iris scent we used is the component that ties it all together into perfection. 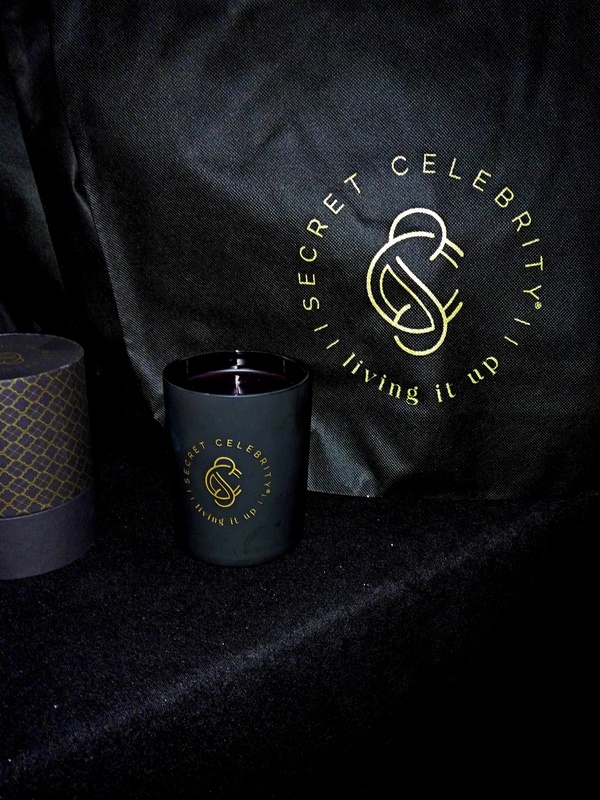 This candle was made available to the world on January 11, 2019, on the Secret Celebrity website. Click the photo to find about more and purchase the ALL BLACK EVERYTHING candle.